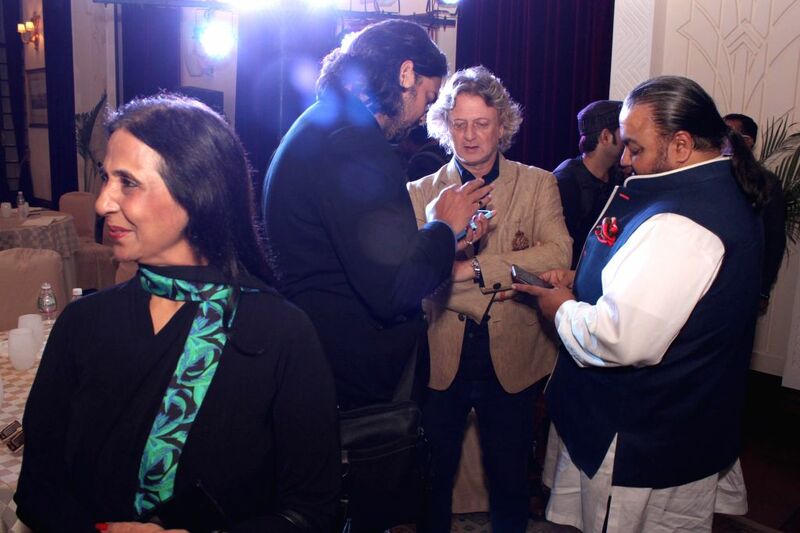 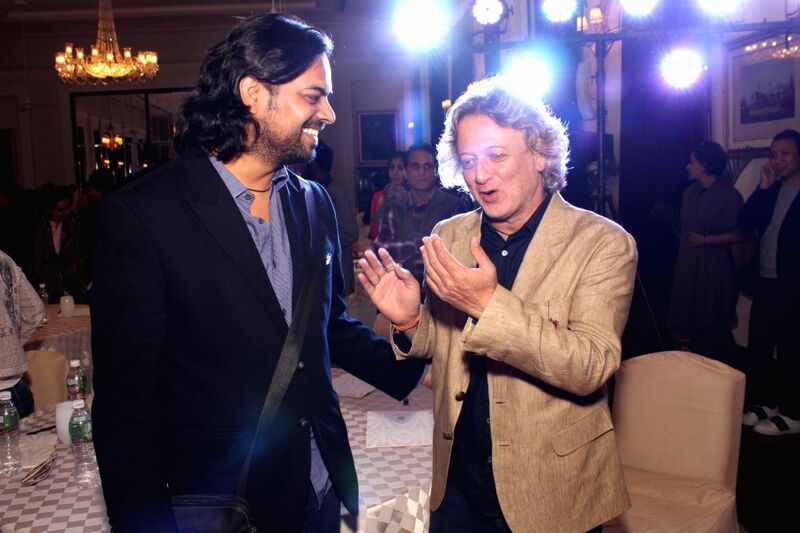 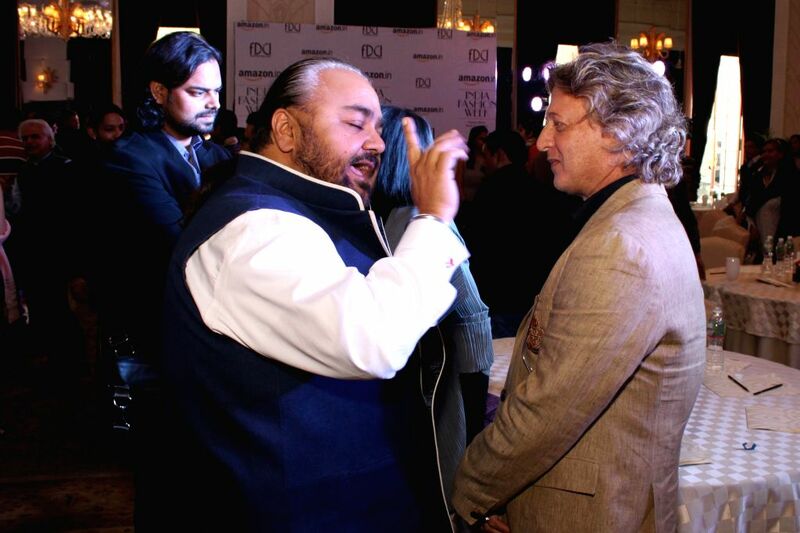 New Delhi: Fashion designer Rohit Bal during a programme organised to announce Amazon as the title sponsor of the 25th Edition of India Fashion Week in New Delhi on Feb 12, 2015. 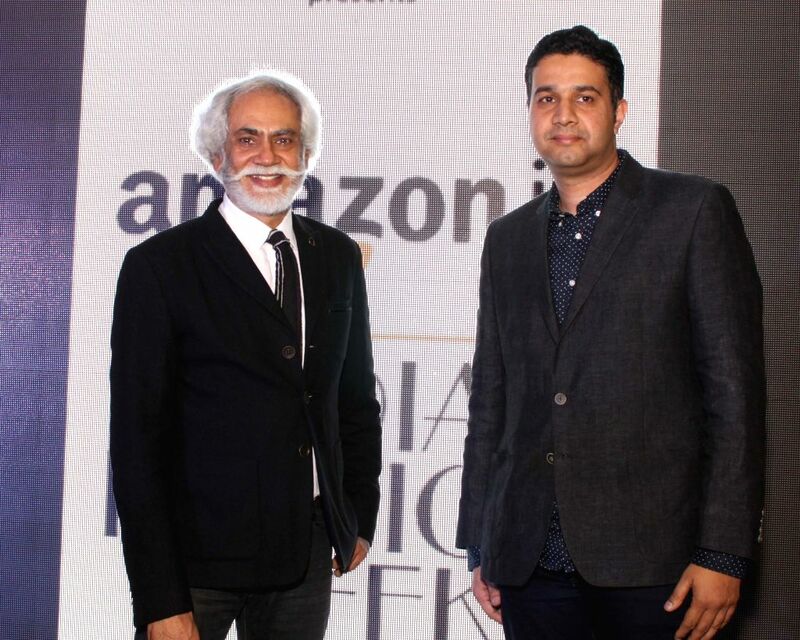 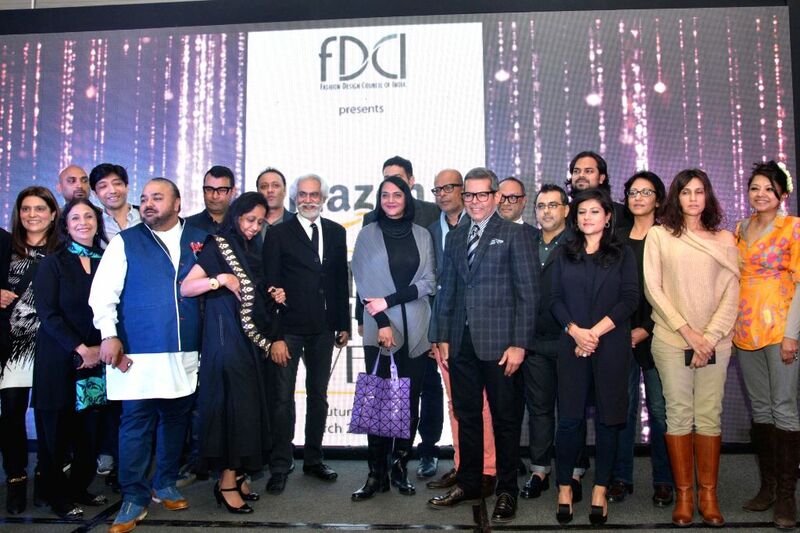 President, (FDCI) Sunil Sethi with Amazon India Head Fashion Vikas Purohit during a programme organised to announce Amazon as the title sponsor of the 25th Edition of India Fashion Week in New Delhi on Feb 12, 2015. 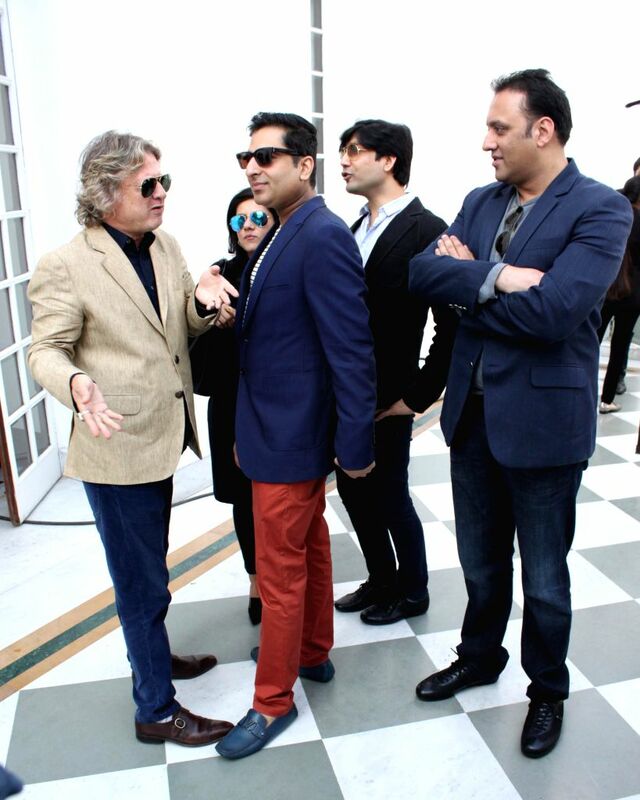 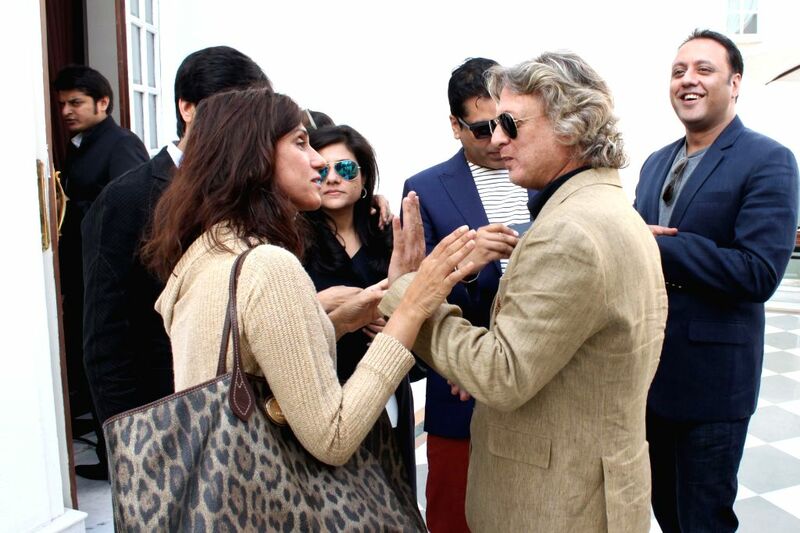 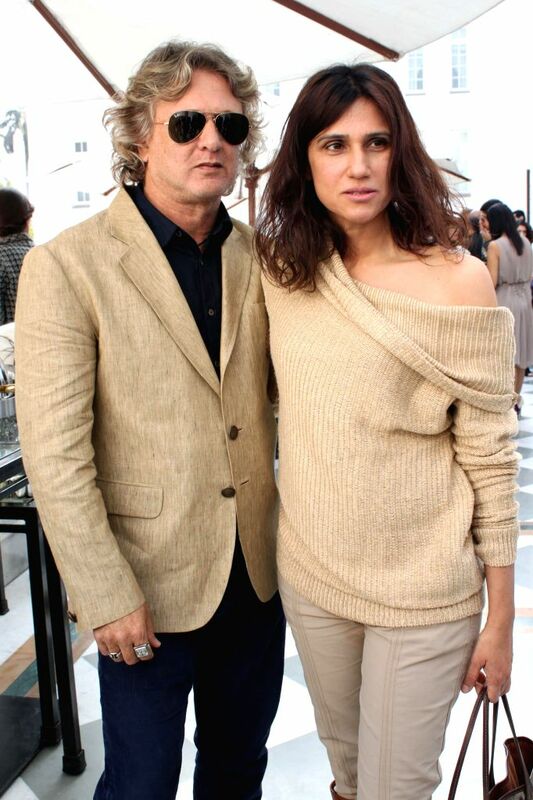 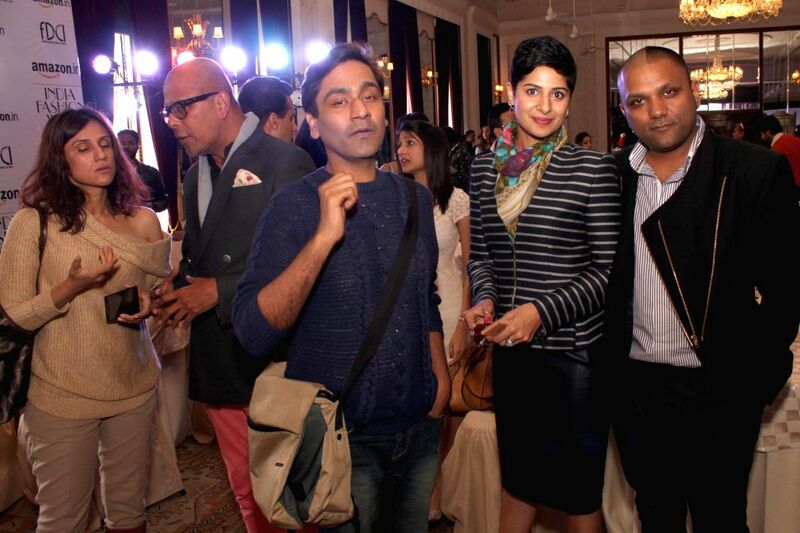 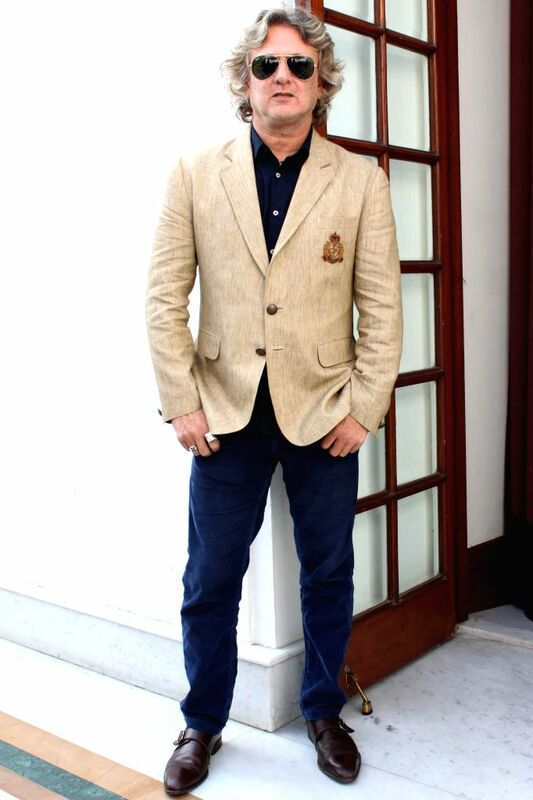 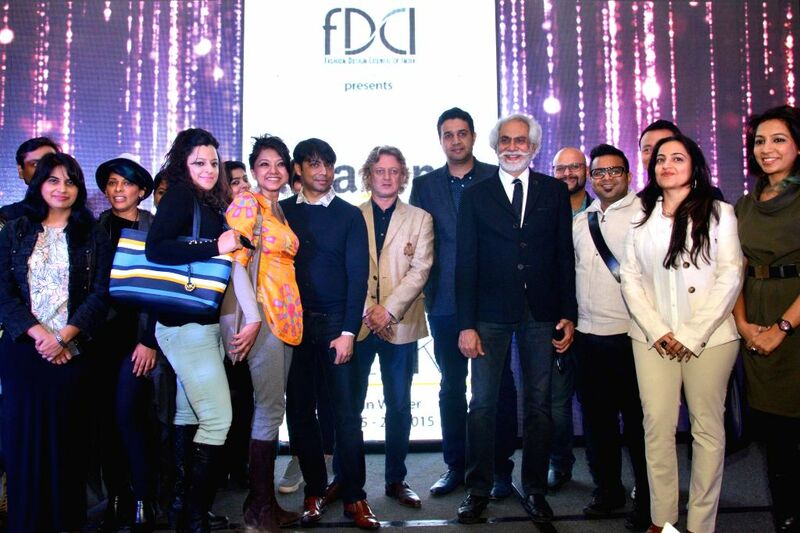 Also seen fashion designers JJ Valaya, Rohit Bal, Varun Bahl and Rina Dhaka.